A diagnosis of ADHD is based on the persistence of several conditions for 6 or more months. Inattention is characterized by a child being easily distracted, missing details, forgetting things, and difficulty in focusing, among others. Hyperactivity can be diagnosed with behaviors such as constant fidgeting and squirming in a seat, talking nonstop or by being constantly in motion. Impulsivity is displayed with impatience, blurting out comments, and often interrupting the conversations or activities of others. ADHD is persistant throughout life so treatment can be important as if can become more severe over time. The treatment options include psychotherapy, education/ training and a variety of medications including Adderall (amphetamine) and Ritalin (methylphenidate). Most of these medications are stimulants used to suppress the impulsivity and help focus attention. 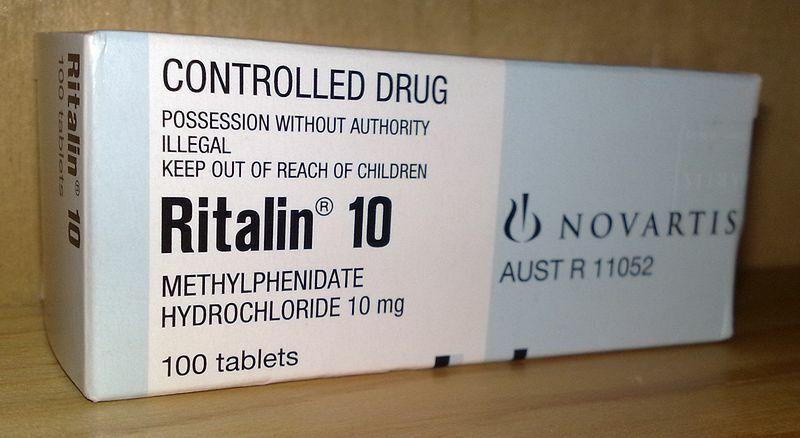 Ther e has been research into the possible causes of ADHD. Brain imaging studies suggest that the brains of children with ADHD differ from the brains of others. As for a genetic cause, twin and adoption studies show ADHD to be highly inheritable. Some recent research has focused on genes involved in the dopaminergic neurotransmission system of the brain. Two genes have been studied for their possible genetic links: dopamine D4 (DRD4) gene and dopamine 5 (DRD5) gene. 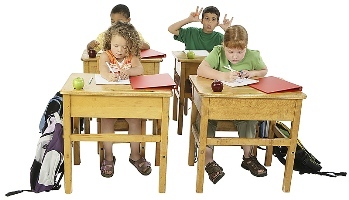 ADHD has also been linked to deficits in the functioning of several brain areas. 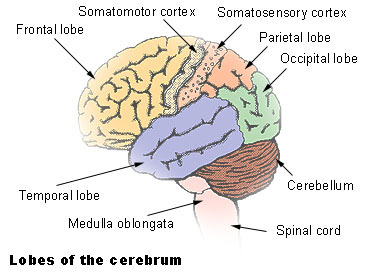 These deficits have been seen in the prefrontal cortex, the basal ganglia, cerebellum, and the temporal and parietal cortex. These regions are responsible for response inhibition, memory, planning and organization, motivation, processing speed, inattention and impulsivity. Looking solely into the genetic aspects, it seems that there are many different rare variants, some found in only single families that are responsible for ADHD. These variants have been also associated with autism spectrum disorder, schizophrenia, bipolar disorder and intellectual disability. “This really gives substance to the argument that there are shared genetic links between neuropsychiatric disorders,” says child psychiatrist Russell Schachar of the Hospital of Sick Children in Toronto who led the study on these variants with Stephen Scerer, a geneticist at the hospital. Up to 75 percent of people with autism spectrum disorder have symptoms of ADHD but it was unsure if the genetic causes were the same. Past studies have shown that people with autism or schizophrenia often have genes that are missing or duplicated. The addition or subtraction of genes is known as copy number variants. Unlike those with schizophrenia or autism, people with ADHD are no more likely than average to have these missing or copied genes but there is a percentage of people that do have these rare copy number variants. It is possible that these disorders may have some common genetic causes. In a new study, an examination of DNA from parents of 173 of the children showed that copy number variants associated with ADHD are often inherited from a parent who also has the disorder. This is different than in autism and schizophrenia, where the genes are newly deleted or duplicated and the disorder is not inherited. This discovery of rare variants can go as far as having a supporting role in the original Hunter vs Farmer Theory proposed by Thom Hartmann. This is a hypothesis about the origins of ADHD and adult attention-deficit disorder (AADD). It suggests that these conditions may be a result of a form of adaptive behavior. Some use this theory as a working hypothesis. Hartmann’s argument has to do with human’s ancestry as nomadic hunters and gatherers for hundreds of thousands of years. Then the times changed gradually to more agriculturally based farmers. Over the years, most humans adapted to the new farming culture- but not everyone. Hartmann speculates that people with ADHD are holding onto some of the original hunter characteristics. Hunters and gatherers had this “hyperfocus” behavior and needed to always be moving with the prey and aware of their surroundings. This Hunter vs Farmer Theory proposes that the high frequency of ADHD in contemporary settings is representing completely normal behavioral settings- just maladaptive in today’s evolutionary novel environments such as a formal school setting. The genetic variants may have high value in certain social groups- such as those that have migrated. This important view does have genetic backing. 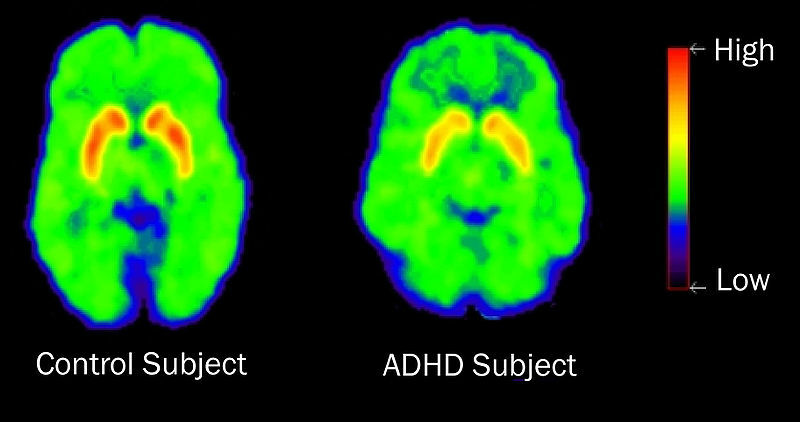 These genetic variants confer susceptibility to ADHD and imply that this “disorder” had provided selective advantage in the past. Evolutionary Anthropologist Ben Campbell of the University of Wisconsin-Madison studied the Ariaal, an isolated nomadic group in Kenya. Studies of this group in 2008 suggest that hyperactivity and impulsivity (key traits of ADHD) have distinct advantages to nomadic peoples. Those Ariaal that were nomadic displayed high rates of variants while those that have settled down (representing the “farmers” in the Hunter vs Farmer Theory) displayed low rates of variants. So it seems that ADHD, something that is seen as a disorder in today’s contemporary environments was a necessary advantage years ago, an advantage that has trickled down to remain in some people now forced to be treated. How this reflects on the incidence of schizophrenia and autism, I’m not sure but it does given some opinions on the basis of ADHD. A question I have to ask- if these variants that affect our behavior have been passed down from generation to generation from our nomadic ancestors, what other behaviors have been passed down as well? How many are afraid of spiders or snakes even without having a reason to fear them? Our innate fears have also been passed through the generations. Just another interesting behavior to look at. Print article This entry was posted by Jennifer Aiello on September 9, 2011 at 2:54 pm, and is filed under G2C Online. Follow any responses to this post through RSS 2.0. You can leave a response or trackback from your own site.